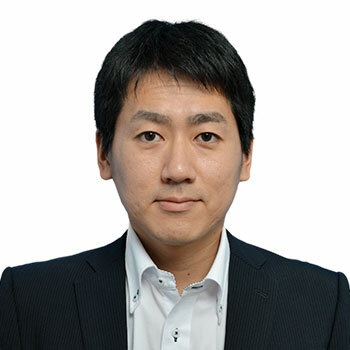 Katsuyuki Takeuchi is Associate Product Manager at Terumo Pharmaceutical Solutions, Terumo Europe, Belgium. With extensive knowledge in pharmaceutical science, he has worked in research and development of injectable drug products such as IV solution bags and prefilled syringes, and contributed to launch various products into the market. Utilizing his experience, Mr. Takeuchi currently has product management responsibilities for the polymer based prefillable syringes platform. Terumo is a global research and development company, offering a wide range of innovative products related to drug delivery systems, cardiovascular systems and blood management systems. CASE STUDY: Functional evaluation and characterization of polymer-based prefillable syringes designed for sensitive biopharmaceuticals. Market and regulatory trends on biopharmaceuticals. Strategy for minimizing protein aggregation risk by selecting an appropriate primary container. Design and performance of polymer-based prefillable syringes. Merits of a silicone oil-free syringe system.